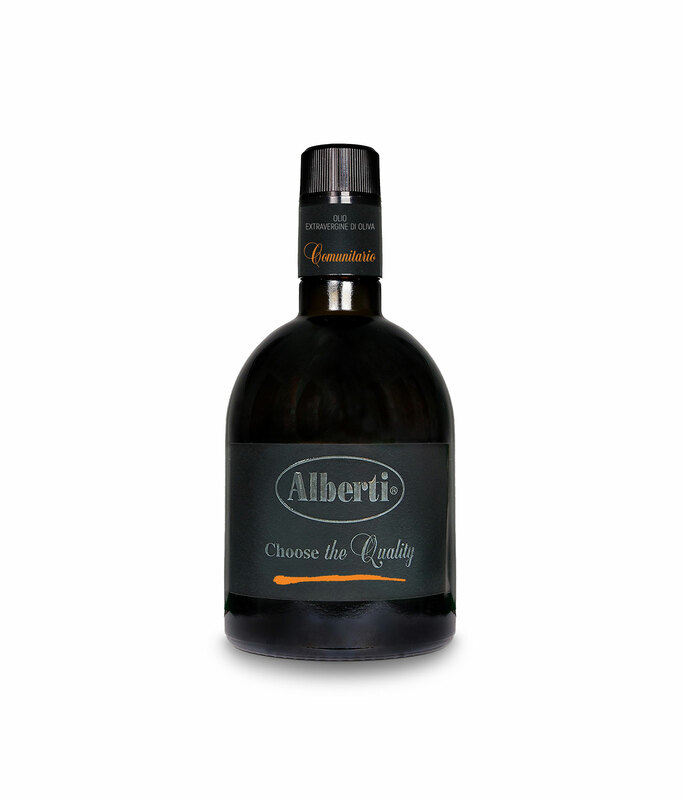 This type of extra virgin olive oil is produced with an accurate blend of selected extra virgin olive oil coming from European basin of Mediterranean sea with different characteristics. In elegant and minimal packaging, perfect for setting the tables of the best restaurants. Thanks to the ability of our expert we obtain a product of high range, characterized by a decided and persistent taste thanks the combination of better Cultivar of European basin of Mediterranean sea. For its aroma slightly fruity it is indicated with salad, red meat and soups.